If you’re turning 4 and your birthday is May 4th… it’s your golden birthday. 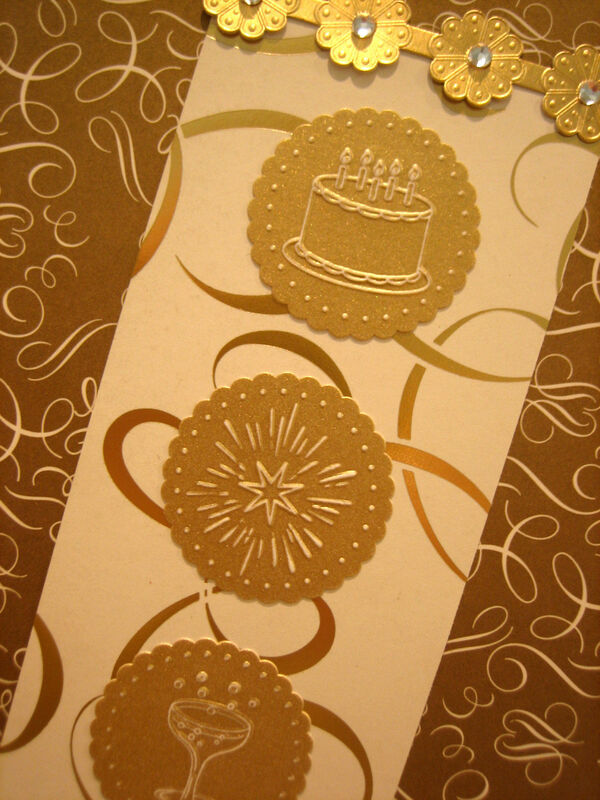 If you’re turning 16 and your birthday is November 16th… it’s your golden birthday. If you’re turning 27 today on February 27th, then it’s your golden birthday too! Look it’s a real thing! 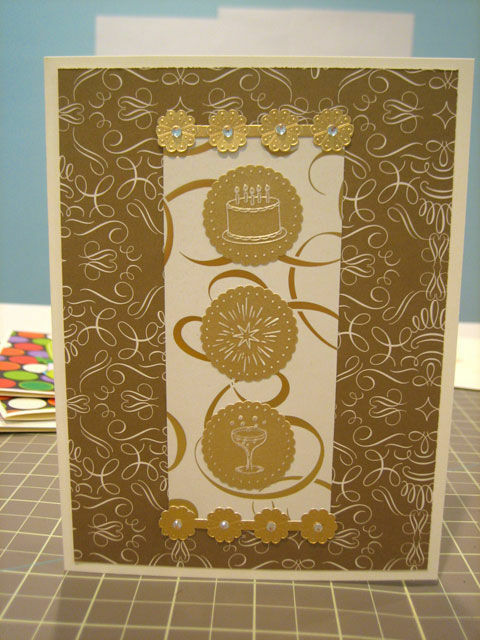 In honor of LL’s golden birthday, I made her this gold themed birthday card! Happy Birthday LL!